With Winter approaching, now is the ideal time for plumbers and heating installers to get in touch with customers, whether by email, phone call or letter, to see if they want their heating system tested. These checks should take no more than an hour, so installers can easily offer it as a fixed price service. Or why not offer it for free and, while with the customer, see if there are other jobs they need doing? 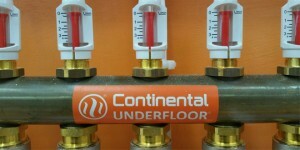 Of course, with underfloor heating there is less to go wrong: no TRV’s to stick, nor lots of joints to potentially leak. 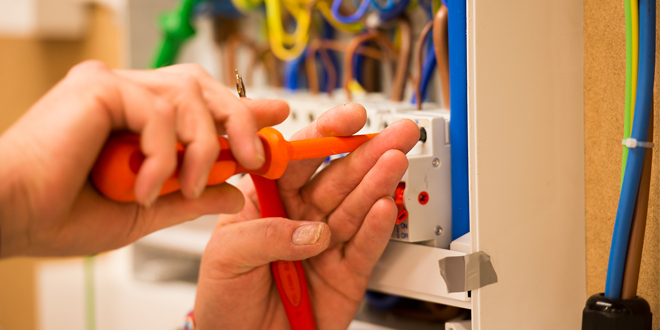 Instead, following a simple eight-step checklist will help installers offer a great service to their customers, and could also avoid panicked phones call late on a Sunday evening as the title sequence for Downton starts. Check system interlock. 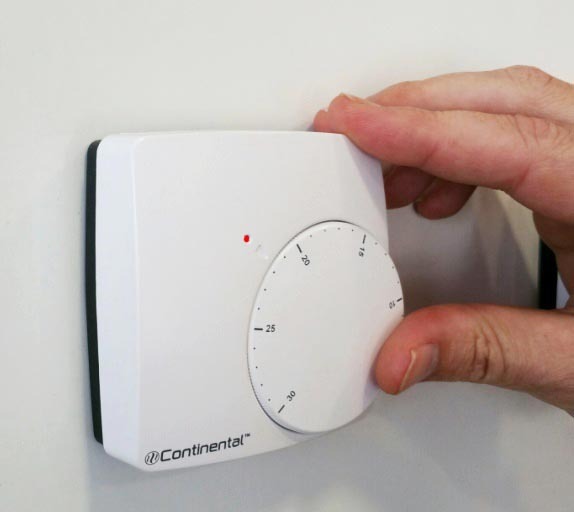 With the system power on, and any overall system time clock set to on, turn each room’s thermostat down so there is no heat demand. The pump should go off. The boiler should not be firing (unless there is hot water demand or demand from a radiator circuit, in which case turn them off too). There should be no flow on any of the manifold flow gauges. 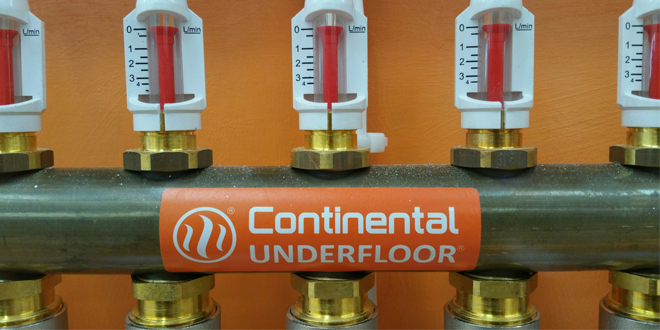 For help and support about any of the points above, contact Continental Underfloor at www.ufh.co.uk or call 0845 108 7001 and a member of the expert team will be happy to help.